It’s been a hellishly long time since I’ve written anything to the blog, and the second podcast episode is way overdue; I apologise for this. The summer holidays have actually been fairly busy for me this year! With moving house, being in Ibiza for a week and spending most of my time in Scarborough with my girlfriend, I haven’t quite found the right moment to record episode two of The Word Podcast. Whilst on holiday in the beautiful town of Cala Llonga in Ibiza, I continued reading a recent publication by British theologian Theo Hobson entitled, Reinventing Liberal Christianity. Since I began reading and studying theology, the idea of theological liberalism within Christianity has been my main area of interest and focus; unsurprisingly the title of Hobson’s book had my intrigue and I was keen to discover a modern theologian who shared my passion and desire to see liberal theology re-emerge as a dominant discipline within Christian Theology. As I’m sure you can tell by tone, my initial excitement was short-lived as within the introduction alone, I came to discover that we were reading from slightly different hymn-sheets. The recent book by Theo Hobson (2013). 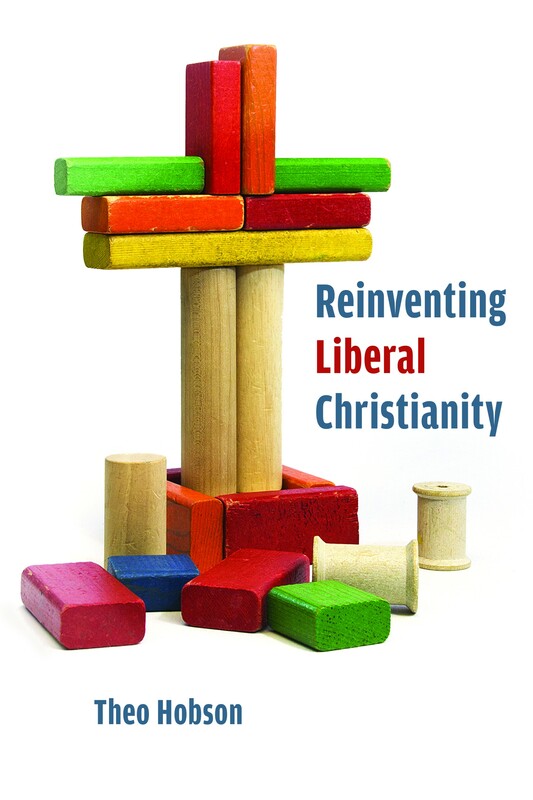 Probably a mistake by my own admission, the title of the book is Reinventing Liberal Christianity, not Reinventing Liberal Theology. Nonetheless, Hobson deals with the strand of theology to which I belong in order to clearly set out his point right from the off. He makes an important distinction between liberal Christianity and liberal theology; the former (by my limited understanding as I have yet to finish reading the book), is a framework of Christianity that sees the faith play an important role within society and politics, shaping the the way legislation is crafted and ethical dilemmas are provided with moral solutions. The liberal Christianity that Hobson appears to be seeking is one that is subtle in its existence yet, has a strong resonance with the general populace; it is the failure of ‘Christendom’ thus far to implement this, that has inspired his publication. Of course it is entirely possible that I have completely misunderstood his intentions (I am only still Clarke Roberts BA, not MA) but regardless of this, the fact still remains that I was disappointed to see that Hobson sees theological liberalism as something that died out in the latter part of the 20th Century and should indeed remain extinct. He appears to share the view of many conservative theologians (Brian Hebblethwaite and Karl Barth come to mind), that liberal theology or Liberal Protestantism as so named by Alister McGrath is corrosive to the Gospel and damages the integrity of Christianity. To put it another way, my mentor Oliver Davies once said of Christianity, that he loved the mysticism and ‘mythic’ nature of doctrines such as the Incarnation and the Trinity; they couldn’t be properly explained nor did he want them to be, for they are what made Christianity great! Liberal theology seeks to ‘properly explain’ these doctrines by means of reason and logical argument. To the conservative theologian and my mentor this task is futile; to find rational explanations for certain areas of Christian doctrine and belief is as meaningless as painting an old fashioned red telephone box, blue. Despite this, I am still of the volition that these doctrines do need rational explanations; allow me to explain. I start by setting out the history of liberal theology. To simply say that it began with the Enlightenment of the 18th Century does both liberal theology and those scholars pre-Enlightenment a disservice. Whilst it is true and widely accepted that the Enlightenment period in Europe saw the emergence of philosophical thought which based religious, political and social discourse on logic, reason and science, there were those theologians before this time who had already toyed with the notion of using logic when constructing their theologies; notably, Catholic theologian and philosopher Thomas Aquinas and scholasticism. The scholastics were the stepping stone between ‘old-school’ theologians and Enlightenment philosophers, using logical thought and reason in their theology but all the while still feeling the constraints of religious tradition and scriptural authority. To suggest that something in the Bible was not quite accurate or that its interpretation was anything other than word-for-word was not exactly common practice and would more than likely have been considered heretical. It wasn’t until Friedrich Schleiermacher emerged in the 18th Century that liberal theology was properly established as a legitimate framework from which to construct theology. He argued that for theology to be relevant, it had to be more concerned with the human condition and the experiences of people, rather than with the controversy-filled tradition of the Church and the now questionable nature of scripture. It is widely accepted that Schleiermacher is the founder of liberal theology as it understood today and from his thinking, it became the task of liberal theologians to take another look at long-standing doctrine and re-imagine it, that is to attempt to make sense of it in a contemporary setting based on what knowledge the world has acquired at the time – namely scientific knowledge, of course. 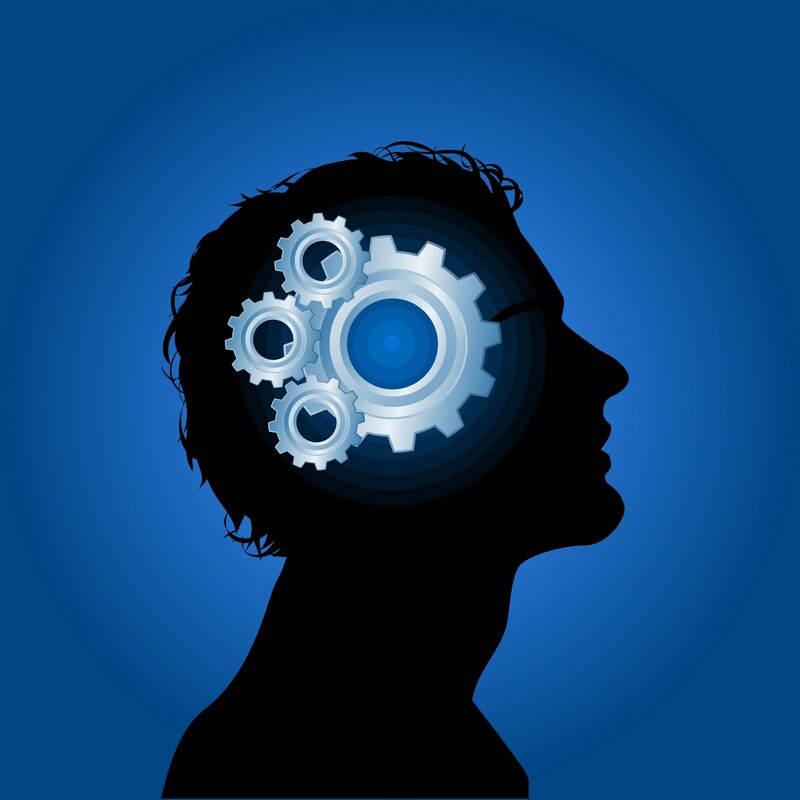 The use of reason and logic (and to some extent, experience) is the main focus of liberal theology. It is free from the legislative constraints of scripture – which in fairness, Hobson does appear to argue against in his publication – and is given the freedom to really explore and grapple with some of the most difficult ideas found within the complex world of Christian theology. Liberal theology is ‘allowed’ to make use of philosophy and perhaps most importantly, science. During the mid 20th Century the idea of revolutionising Christian theology appeared to have amassed quite a following; the Second Vatican Council in 1963 would’ve seen the ‘letting in of fresh air’ as it were, under Pope John XXIII (Sullivan 2002). By some ironic, twisted and fateful event, John XXIII died before the council could be officially convened. Pope Paul VI who was elected shortly afterwards announced that the council would continue under his leadership, but the initial openness of the Church’s windows was quickly quashed and the new Pope reasserted the importance of tradition and scripture. This began the decline of liberal theology. The 1977 publication of The Myth of God Incarnate by John Hick and its liberal army of contributors such as Don Cupitt and Maurice Wiles, was publicly rejected by the Papacy. The book tackled the doctrine of the Incarnation by suggesting that its literal interpretation in the contemporary context no longer made sense and it should instead by treated as a religious myth. The idea, under Pope XXIII may have been more warmly welcomed, we shall never know however. Hick took the idea further in 1993 with The Metaphor of God Incarnate in which he suggested that the doctrine of the Incarnation should be understood completely as religious metaphor. Once again, the publication rattled some conservative cages and appealed only to those who already had an interest in liberal theology. The emergence of liberation theology appeared to have stolen the liberals’ thunder. One of the biggest criticisms of liberal theology is that is focusses too heavily on the ‘self’; the liberationists answered this challenge by crafting theology that was concerned with humanity as whole…or is it? I never have too much time for liberation theology as many people know. Whilst its intentions to offer theology for the oppressed and suffering people of the world are warm and fuzzy and admittedly good, in attempting to be inclusive of everybody it is actually exclusive of the majority. There are people who are not oppressed and who do not require ‘liberating’ from anything ergo, the liberation framework is irrelevant to a greater number of people than it would like to think. I wish I could talk at more length about the issues I have with liberation theology, but that is a discussion for another time. The short history I have provided of liberal theology brings us to the present day and is where I shall now attempt to challenge Hobson’s idea that liberal theology is something that needs to remain in the ‘History of Theology’ books. I’ve already made a couple of points as to why liberal theology needs to revived. Forgetting the fact that the head of the Catholic Church at one point appeared to be won over by its methods and conclusions, it allows the lay people, theologians and anybody else who comes into contact with Christianity complete mental freedom to explore doctrine and dogma in any way they see fit. It negates the need to conform to a list of rules and regulations that make Christian membership an exclusive privilege and it allows for cohesion between two of the most contentious groups in the modern world. Within a theologically liberal framework, religion and science are allowed to enter a productive dialogue with very interesting results. From this, militant atheists and religious extremists may be silenced making for a more peaceful and enjoyable world to live. Of course the vision above is fantastical and idealistic, which is why as much I will always be a liberal theologian, I instead strongly support the emergence of Ordinary Theology. At first glance its name suggests something mundane and ambiguous, but within ordinary theology lies, I believe, the answer to taking the Church forward into the coming centuries and millennia. Ordinary theology is the framework of theology that instead of concerning itself with scripture, reason, tradition and experience, it is based on the theological conclusions of the most important people in any religious group…its followers. Ordinary folk with little or no theological education make the Church what it is and according to Ann Christie and Jeff Astley, it is this group of people that must be taken note of if the Church is to ever progress. Conservative theology often leaves people with more questions than answers; a lot of what is stated in conservative theology is confusing and easy to misunderstand. What the laypeople need is a religion that is accessible and understandable. If I may once again attempt to reassert the importance of liberal theology, theological liberalism provides explanations that are accessible by all and whilst not all laypeople may agree with the specific conclusions arrived at by liberals, the framework itself opens up an avenue of discovery that is often left tightly shut by those within conservative circles. Liberal theology is inclusive of all. It promotes the acceptance of multiple ideas concerning God (pluralism), it allows the freedom of theological and religious exploration, it allows the incorporation of science; it makes Christianity more accessible to those on outside but also, to those already prescribed to its teachings. So as much as I agree with Hobson’s overall aim of reinventing liberal Christianity, I think he is too quick to dismiss the importance, relevance and brilliance of liberal theology.